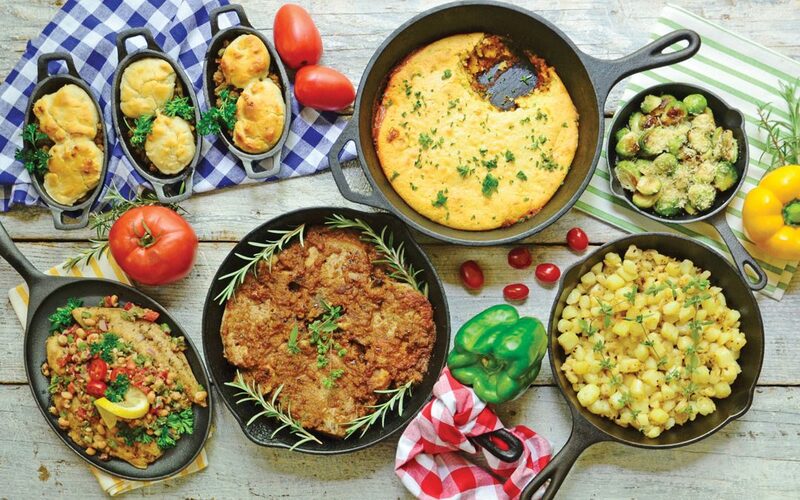 These easy and delicious iron skillet dishes are perfect for the cooler days ahead. Enjoy! This article is from our January/February 2019 issue. To have each issue delivered bi-monthly right to your mailbox, order your subscription here!